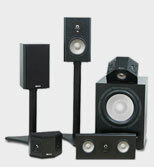 Shopping for a new home theater system this holiday season? 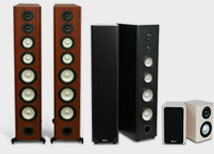 Or perhaps you're considering upgrading existing stereo speakers into a full-blown home theater? 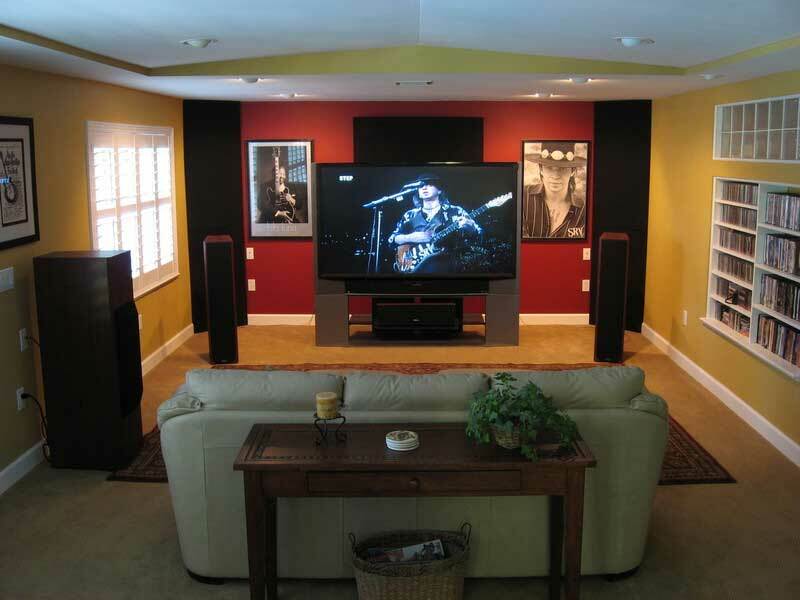 Maybe you're relegating the old home-theater-in-a-box to the basement with the old TV, and getting a great new home theater to keep up with your new flat-screen high-definition display. 1) Volume levels (loudness) need to be exactly the same for an equal and fair comparison in a store. If they're not, the louder system will win. That's been scientifically demonstrated in controlled double-blind tests at Axiom and at the National Research Council in Ottawa, Ontario. As anyone who has worked in the industry will tell you, if floor associates have incentive to sell a particular system, either from their boss or the sales rep for a brand, they'll employ the "play it louder" trick to help you make up your mind. But really, the only place to audition a home theater properly is in your home, in your own environment, where you can control the volume and use your favorite music and movies to see if this is the right system for you. 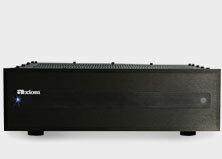 2) Price doesn't guarantee high sound quality. Many brands may look fancy and cost a lot but they lack a real acoustical laboratory required to create a truly high-quality sound. Additionally, long distribution chains from the actual factory to the retail floor can add much to the cost. Axiom has the advantage of both one of the finest acoustical laboratories in the world and a direct-from-manufacturer-to-you distribution. 3) When you compare home theater systems, try playing a DVD or Blu-ray movie, preferably one with lots of special effects and a high-quality Dolby or dts soundtrack (the remake of "War of the Worlds" with Mr. Cruise, is a good demo and test). Listen closely to the dialogue from the actors. Is it clear and understandable? 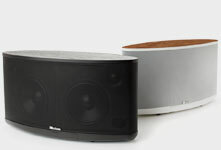 The latter is an excellent test of the the center-channel speaker, which locks the dialogue to the video display. If you can't hear the dialogue, you can't easily follow the movie's plot. It's a crucial test of any home theater system. The system with the clearest dialogue means you won't be straining to hear what the actors are saying. There you have it! Three things people often forget when they compare home theater systems, but really should include. Of course, if you need help selecting a system, my team and I are always happy to help - just call 1-866-244-8796 or email us. -- A.L. Comparison is really an effective way when we decide to buy things. The tips given above are really helpful plus easy to remember since there are only three, yet very important. Of course, we end up buying based on our preference. However, it doesn't hurt to list down some tips from experts. Thanks for this post.